I use this product twice daily, and it's been almost two months. it bit frustrated for me. I notice from my cheek and neck area, the skin complex slightly improved. Important step from this skincare routine. At first this product kinda annoyed me. makes me wonder, why this product so light? how come it's works like lotion? 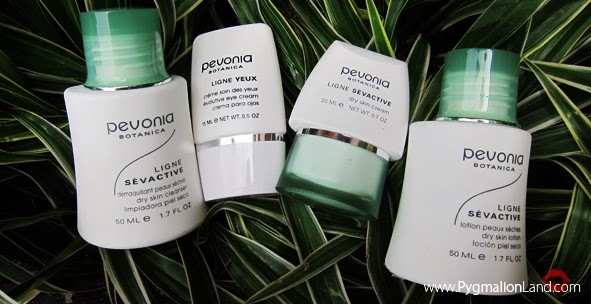 Leaves no filmy residue, my face re-hydrate, feels soft & plump. won't leaving any sticky residue at all, it's almost like water. this cream definitely now in my top list skin care. pregnancy hormone. 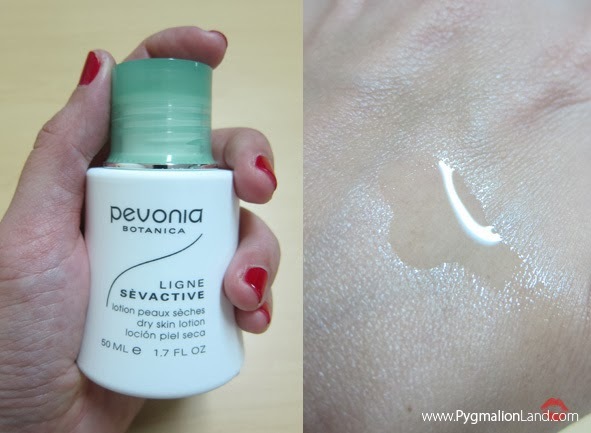 So I decided to add this Evolutive Eye Cream from Pevonia onto my skincare routine. 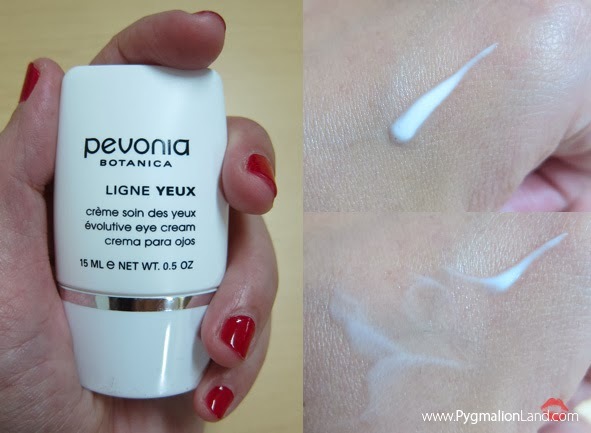 It's not easy to review eye cream, why? you can't expect to see the results within 3 months. my 1 month experience using this product. first of all it's paraben free :) , it won't leave any sticky residue. Absorb quickly around your eye area within 10 seconds, smells so nice & light. Fragrance free with high antioxidant formula. It's has an impressive amount of water so it's really help to rehydrate your eye area. It has light creamy texture almost water based. Work in unison to repair fine lines and crepiness enabling you to reveal a youthful eye contour. and yes, I can feel a slightly nice improvement around my eye wrinkle and dark circle. it helps a lot moisturizing your eye area while nourishing it. So, it will give you firm & tighten finish. it's their main ingredients to firming eye countour treatment. 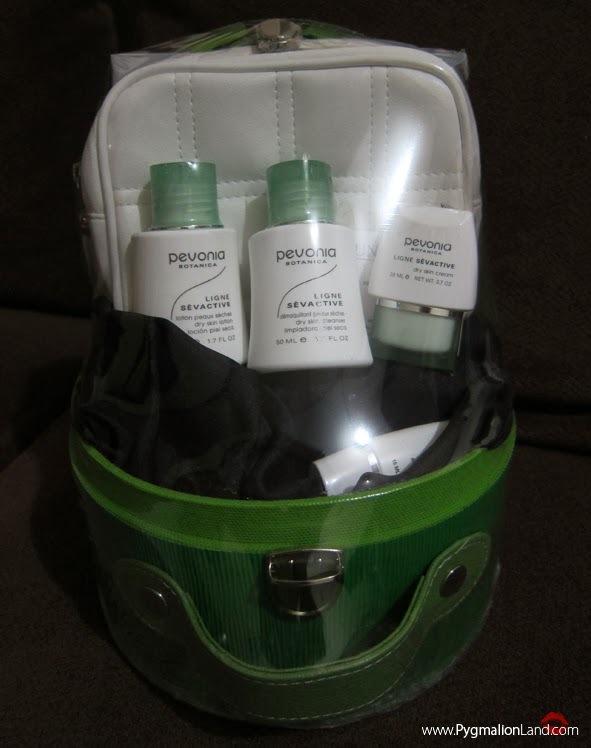 Overall, this product it's recommend, I love how my eye area looks so bright & relaxed. If you're wondering whetever you need eyecream or not? I suggest use it as soon as possible. containing the finest natural marine and botanical ingredients. bisa beli online dewie, langsung klik linknya aja di link produk di atas. Lotion provides relief for more than just ordinary dry skin. It was specifically developed for those who suffer from red.